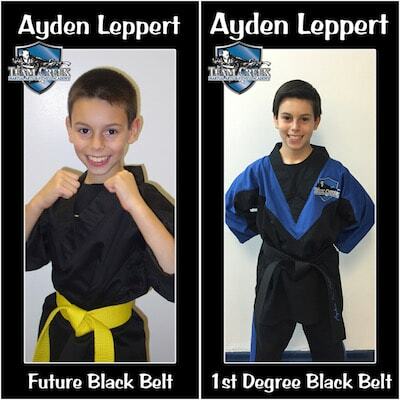 Team Creek Martial Arts's online purchases are collected by Team Creek Martial Arts. 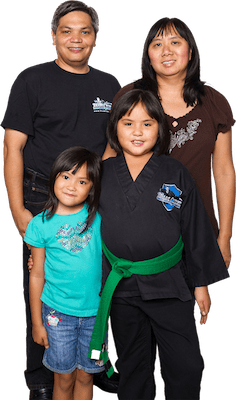 Team Creek Martial Arts will refund any purchases made online where services were not delivered to your satisfaction that are disputed within 30-days of initial payment online and receipt date. To request a refund please contact us at shihan@teamcreek.com with the Subject: Refund and your Name. Please be sure to include contact information in your email. 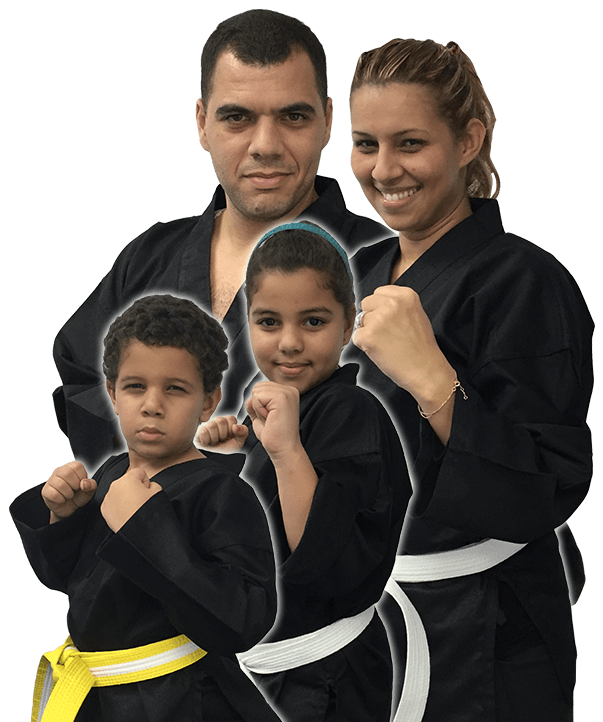 Team Creek Martial Arts welcomes your comments, if you would like to contact us please email us at shihan@teamcreek.com.